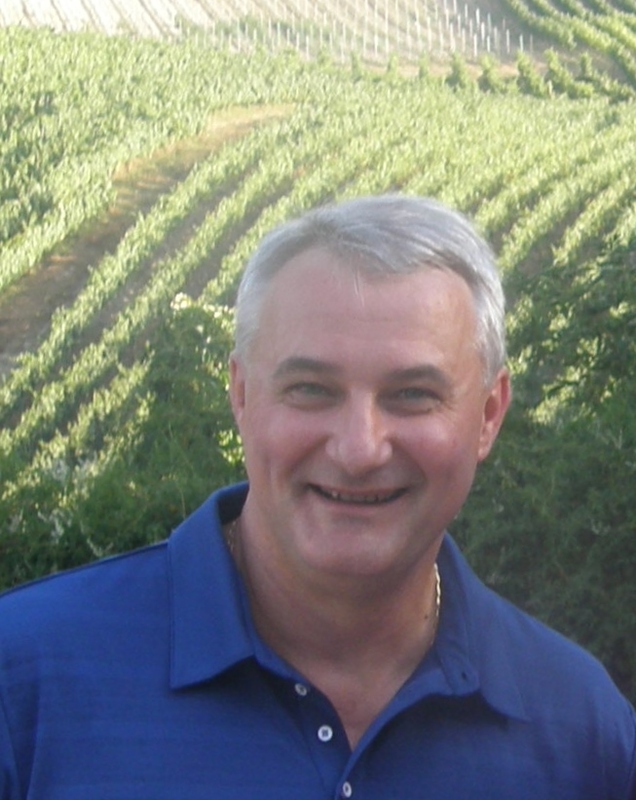 JJ’s (Jean-Jacques) extensive wine industry knowledge and experience complements his lifelong passion for wine. His career, spanning 30 years in the hospitality and wine industry, have led to his level of expertise, reputation and joie de vivre today. JJ’s core, extensive knowledge lies within the ‘on and off-premise’ trade and corporate management. 2014 marked the launch of JJ's exciting new foray into wholesale wine distribution with a point of difference ... introducing Paradox Wines. Paradox Wines provides an array of service offerings in premium wine sales, such as; sourcing European wines, branding, wine list compilation, staff training, tasting, public speaking and wine assessment. Paradox enables wineries to compete and differentiate in an often crowded global wine industry by equipping them with creative business techniques, innovative and emerging brands and by building brand equity. At Paradox we understand your brand is your story. If it doesn't come authentically from the heart, it will fail to inspire. If it isn't creative and engaging, it won't get noticed and your competitors will be one step ahead. Each link in the marketing process - the heart, the mind, and creativity - communicates your story to the world. Paradox Wines aims not to be the biggest, but rather to provide a comprehensive suite of boutique, quality-driven services to enhance your business. All of our imported wines are collected, and then shipped in temperature controlled containers “reefer” to ensure quality control. Above all, we deliver our services with professionalism, honesty and with integrity. Besides his professional accomplishments, JJ is also the proud father of two sons with his wife and business partner Paula. He has been known to spend many hours both falling off surfboards across the country, and confusing Australians with his French accent.